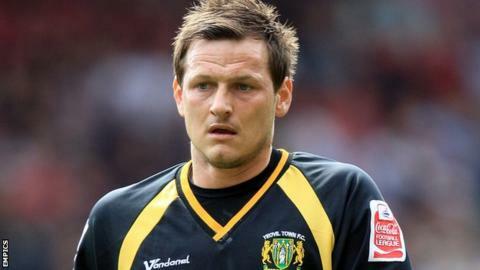 Millwall first-team coach Marc Bircham says they have little room for error despite moving out of the Championship relegation zone. The Lions are one point above the bottom three after putting together a six-match unbeaten run. "It is in our own hands and you wouldn't have thought that three weeks ago," Bircham told BBC London 94.9. "It would be a great feat if we can get out of it. We have done a lot of hard work but it is far from over." The 35-year-old added: "We've got the best form of any team in the bottom eight and got team spirit, which has shown in games. "When we let in that last-minute goal against Blackburn it was looking very difficult but the lads have responded well. "We said if we keep playing the way we do and create chances, it will turn. "All it took was one result at Nottingham Forest and it has carried on from there. I wouldn't like to be facing us at the minute." Millwall travel to face QPR this weekend, where Bircham spent five years as a player and then served as youth-team coach from his retirement in 2009 until January, when he joined Ian Holloway's coaching staff at the Den. With Rangers already assured of a play-off place Bircham, a lifelong R's fan, hopes Millwall can pick up a vital three points. "It is the first time in my life that I have ever wanted QPR to lose," Bircham said. "I never faced them as a player and never wanted to. "I'm glad they haven't got much to play for as if we had to beat them and stop them going up it wouldn't be nice. "QPR might take their foot off the pedal or not fancy it as much as they are safely in the play-offs. "Subconsciously as a player you might be near a booking or carrying an injury. You do look after yourself when you have got big games coming up."